Once this notarized affidavit is received at our office, a new check will be sent to you. The City will notarize your signature on the Affidavit Form at no cost. The Internal Revenue Service requires that the City has a current “W-9 Form” on file for all City vendors, please visit the Finance Forms and Resources page for a copy of this form. The form must be completed and mailed to the above address. Faxed copies are not acceptable. Failure to comply may result in backup withholding or payment of invoices to be held until the W-9 is returned. Your help is appreciated in expediting the return of this information to update and maintain our records. The City of Poulsbo utilizes the Municipal Research and Services Center (MRSC) shared Small Public Works Contractor Roster and Consultant Services Roster which is a combined service for local government entities within Washington State. The City of Poulsbo no longer maintains Small Works and/or Consultant Rosters separate from those provided by MRSC. MRSC Rosters is a convenient and cost-effective way for contractors and consultants to market their services to agencies statewide through only one registration process. MRSC Rosters is structured geographically by county or county subarea and will link agencies to contractors and consultants who want to do specific kinds of work for those Agencies. Operated by the non-profit organization Municipal Research & Services Center (MRSC), the MRSC Rosters is a fee-based service for all participants; however, contractors and consultants do have a free option to register for individual Agency rosters. 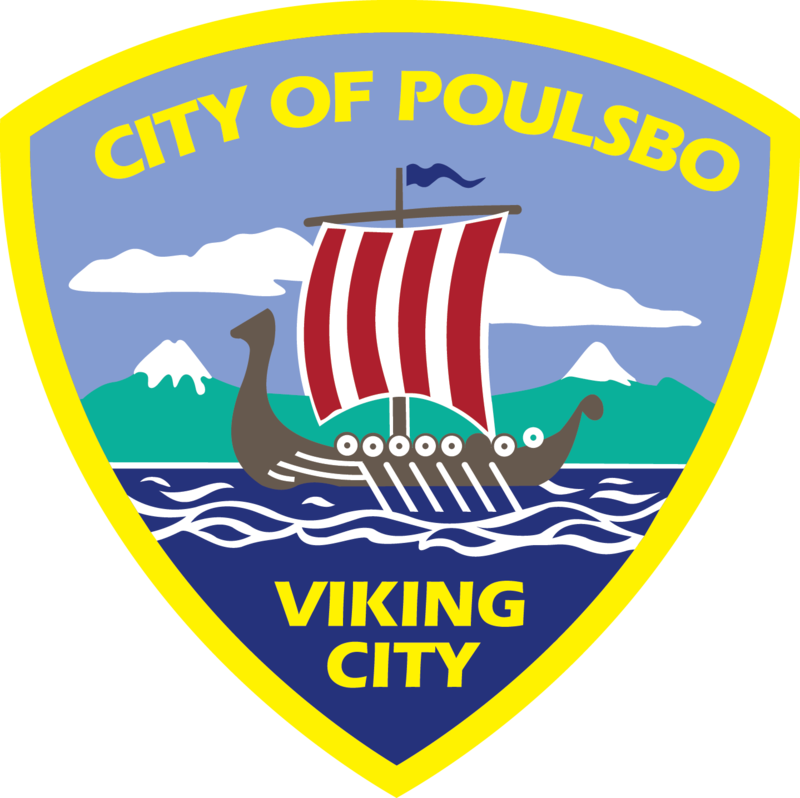 Thank you for your interest in doing business with the City of Poulsbo.